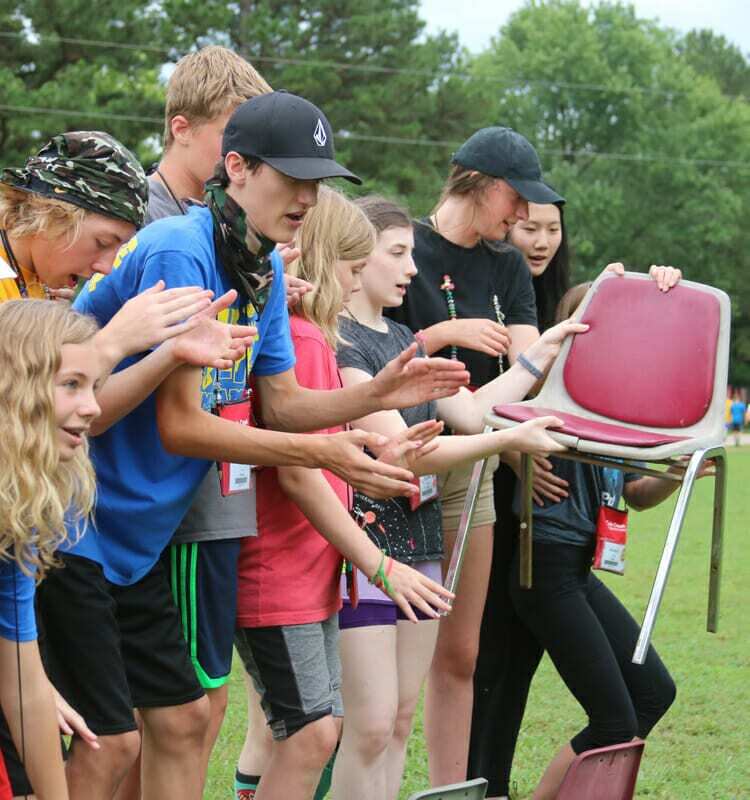 New to Cub Creek in 2019, we’ve redesigned a teen Leadership Programs to reflect the skills we most would like our campers to gain while they are with us. Our Leaders in Training program, LIT can be compared to our Counselor in Training in Program from years past. This program focuses on skills that we feel most directly relate to growing leaders. These skills include communication, collaboration, and problem solving. Regardless, if campers wish to be ASITs or counselors with us in the future, these skills will help them in any of their future endeavors. Campers who complete this program will receive a certificate of completion that can be used in building their resume'. The LIT Program is also a factor we use to determine a camper's readiness for the ASIT Program. LIT campers participate in a variety of special activities that are created just for them. With the help of a dedicated instructor, campers will work on building skills like collaboration, problem solving, and creativity. 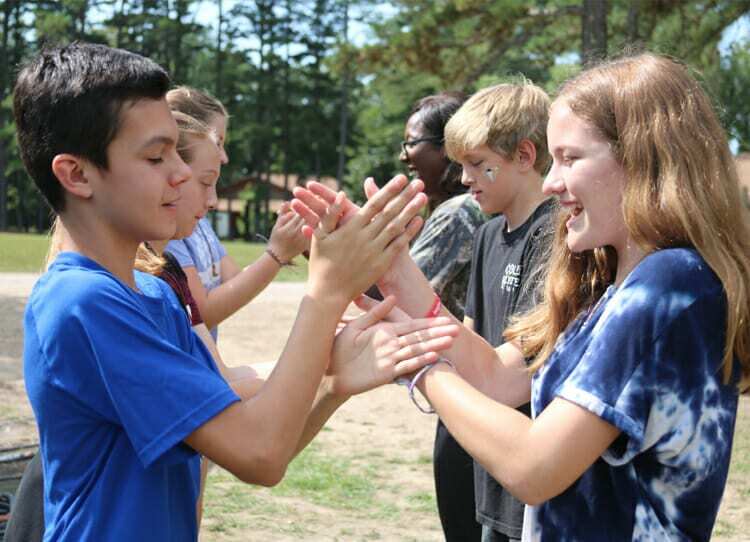 LITs will strengthen their team building skills through low-ropes initiative games. Critical thinking and problem solving skills will be learned through participation in and development of their own group projects such as an escape room or geochaching. Collaboration and flexibility will be reinforced through the planning of this special camp wide event. Many of our Cub Creek campers continue on to be ASITs and Counselors with us in future years. The LIT program is not designed to just help them with possible futures at Cub Creek, but to help all participating campers gain skills that will help them outside of the camp world. We hear stories every day of campers changed by camp. In this environment, it doesn't take much to help a shy kid become more outgoing - that's what we call "camp magic". But helping campers become better leaders takes practice and attention to detail. LITs should leave the Program with the ability to recognize a problem, be willing to tackle it, think their way through it, and know when to ask for help. LITs may just be camp's most valuable asset. The skills they learn they'll be able to take back to their cabin. They'll be able to lead by example, help when necessary, and show their peers how to be a better lead with small actions. The LIT program is for Cub Creek campers ages 13 and up! On the Sunday all campers arrive, campers sign up for their courses for the week. The LIT Program will be an option for campers to choose. The LIT Program will comprise of a course period and a class period, allowing campers to combine leadership building with general camp activities. The LIT program is a guaranteed program option for any camper of age. A positive attitude and a willingness to participate is all that is required!